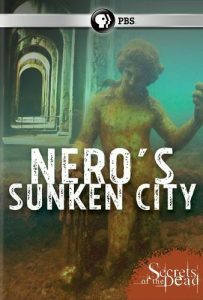 Nero’s Sunken City. (Secrets of the Dead). 55 min. PBS. 2017. $24.99. ISBN 9781531701758.